Mid-life crisis or transformation from adulthood to soulhood? Welcome to Adulthood to Soulhood. Irma Francis, Spiritual Mentor & Spiritual Journalist will define what it means to make the transformation from adulthood to soulhood. 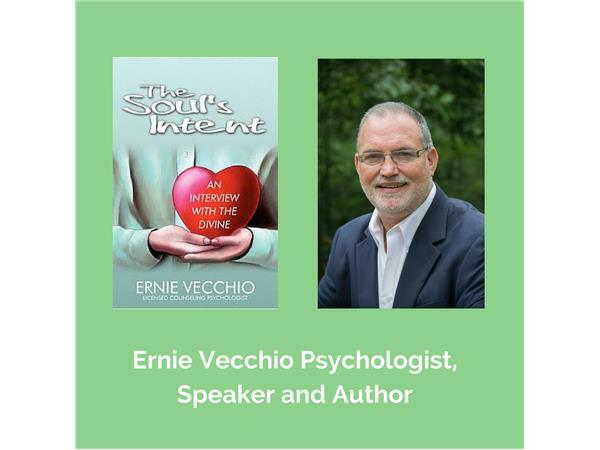 Irma is joined by her co-host Ernie Vecchio Psychologist, Speaker and Author of "The Soul's Intent". Together they will discuss why this transformation usually does not happen until mid-life and why it is significant to our spiritual and secular evolution. The symptoms of mid-life crisis and transforming into soulhood are closely related. A shift in values reveals if you are having a mid-life crises or transforming into soulhood.